It was in a congress about wines and Portuguese cuisine, held in Belo Horizonte in Brazil just a few days ago, that Hélio Loureiro decided to unveil what pleases Ronaldo the most when he's sitting at the table to eat. The man responsible for cooking for the Portuguese National Team players for the past 9 years, started by describing Ronaldo's favorite dish, the Portuguese "Bacalhau à Bras" (cod "à Bras" in English). 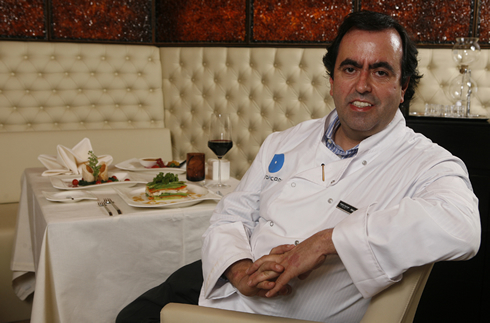 Hélio Loureiro: "It's not much of a secret really. 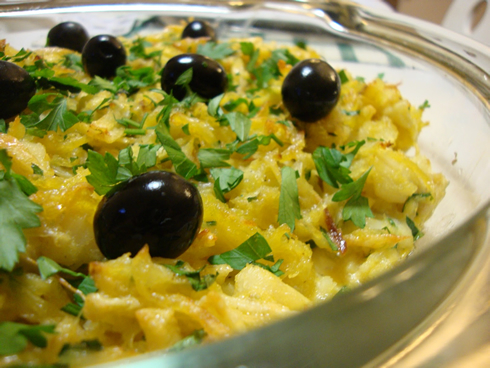 Ronaldo's favorite dish is indeed the "Bacalhau à Brás" and even his mother already talked about that. It's a shredded cod with shoestring potatoes, and wrapped on eggs and onion. It's really delicious food and I can tell you everyone in Portugal loves it! ", noted the chef. 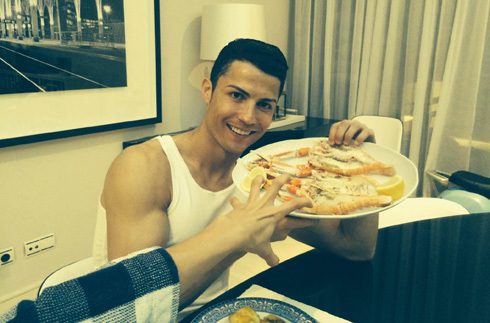 Even though a dish like the "Bacalhau à Brás" is indeed very caloric, the cook assures that Ronaldo obviously doesn't eat it that often, since doing so could end up putting in risk his very strict diets. The Portuguese forward loves to go out to fancy restaurants and savor every bite and taste of whatever he's being served at the table. 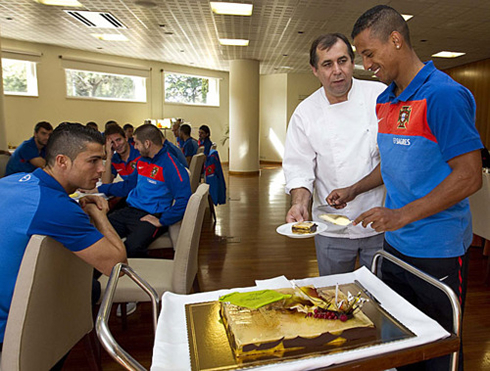 Hélio Loureiro: "Today, Ronaldo is definitely a great fan of gourmet food. 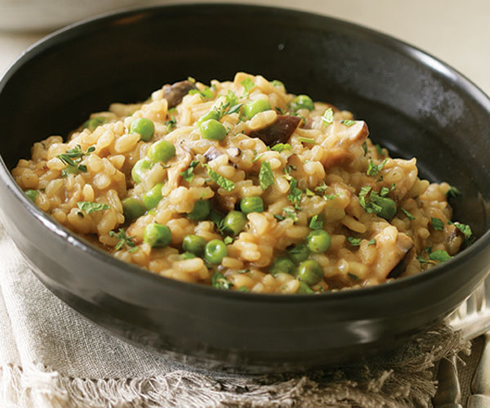 A good risotto for example, with arborio rice and stuffed with funghi has been one of his favorite meals over the past years. 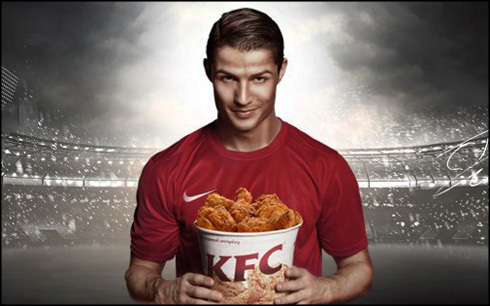 He started eating it more ever since he went to play for Manchester United, in England. 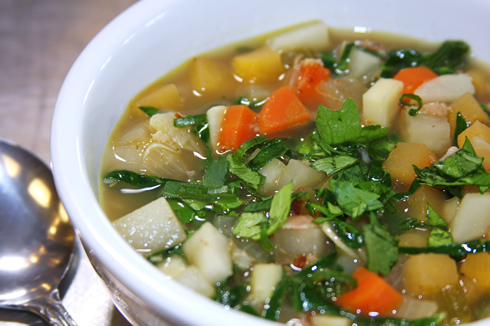 He also loves eating vegetable soups and he does it preferably at night", revealed the Portuguese chef. One of the revelations that might probably surprise most of Ronaldo fans, concerns his recently-acquired taste for wine. It's well known that Ronaldo has always kept himself away from drinking alcohol even in his teenage periods, but over the past few years, he has begun enjoying a good wine when the occasion allows it. 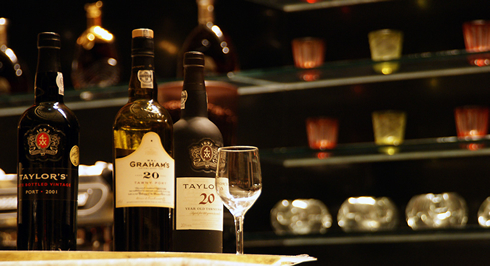 His favorite wine is the very popular Port wine, produced in the Douro Valley, in Porto. And evidently, there also had to be room for a traditional dish from Madeira in this list. 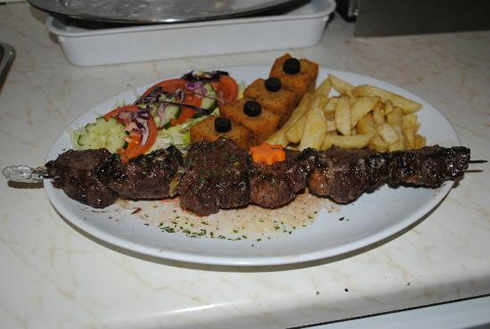 Ronaldo really loves his origins, probably as much as he loves eating some tasty beef skewers with fried cornmeal, also known as the "Espetada Madeirense" in his birth town of Madeira. Cristiano Ronaldo next game will be for La Liga against Sevilla, on the 2nd of May of 2015. You can watch Juventus live stream, Sevilla vs Real Madrid, Cordoba vs Barça, Man Utd vs WBA, Liverpool vs QPR, and Bayer Leverkusen vs Bayern Munich, all matches provided from our football live gane oages.